Please ring this number if you would like to arrange a visit and look round the scheme. 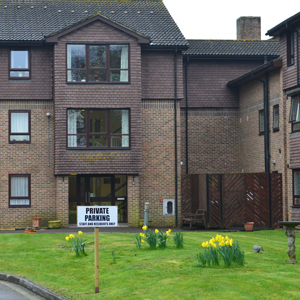 Glamis Court opened in 1987, situated in the leafy suburbs of Stubbington, near Fareham. 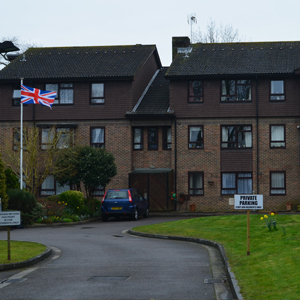 This scheme also has one single and one double fully disabled adapted flats. Buses, GP, shops and post office are within 300 yard walk along a quiet traffic-free path. Facilities include: communal lounge, shared laundry facilities, hairdressing salon, two guest bedrooms and a lift.